The former Manchester United forward makes a good point about Jose Mourinho's management style. Michael Owen grew up as an Everton fan, spent his formative football years as a young Liverpool scoring sensation and had three seasons at Manchester United. 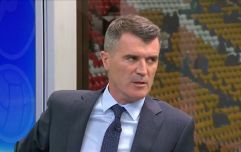 He insists he is just happy watching, and commentating on, good football now but his eyes will always wander to Liverpool when the results roll in. 2017/18 is reaching its conclusions but most of the big trophies are yet to be handed out. 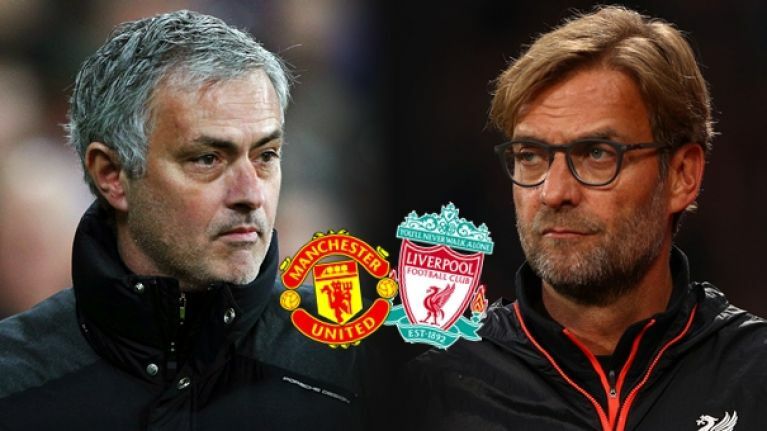 Liverpool have done extremely well in Europe while United look set to tie up second in the Premier League and will face Chelsea in the FA Cup final. If both sides were being honest, they would admit that they have a way to go yet to bridge the gap to runaway league champions Manchester City. Asked who Jurgen Klopp and Jose Mourinho should bring in over the summer, Owen has a different take on matters. "They have Naby Keita coming in for next season," Owen notes, "but they could still do with a strong, holding midfielder. "Virgil Van Dijk is a defensive colossus but they could do with getting someone in to partner him. 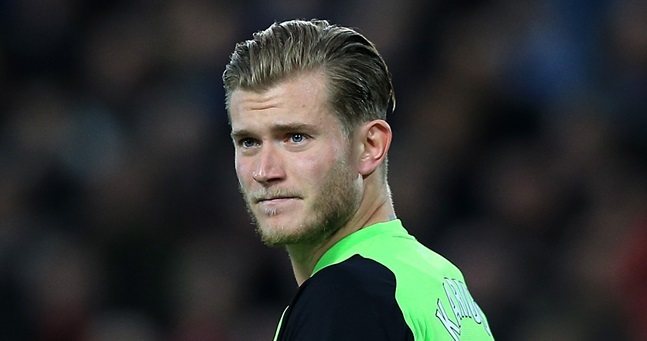 Loris Karius seems to have won the No.1 spot too but it would be no harm looking at goalkeepers again." "They won't need to bring in too many players. For Klopp, it should just be a continuation of the work he has already put in place. "Their form against the lesser sides would still be a concern and that is where they feel the loss of Philippe Coutinho. He often had that guile when Liverpool were faced with a packed defence." "I'm always hesitant to say United need this or they need that. They've brought in great attacking players like Henrikh Mkhitaryan and Alexis Sanchez and still looked flat. "It's not so much about personnel for United. Personally, when I look at that current United squad they should be doing better than they are. They are still not the United I expect to see. "Jose is a defensive type of manager. He can make defenders look better and attackers look worse. If I was an attacker, I'd like to play in any other side in the top six than United." 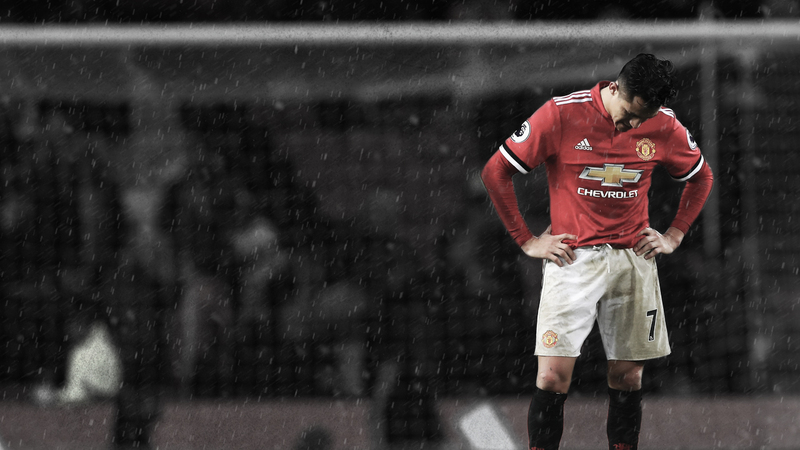 "They brought in Sanchez, who was one of the best players in the league over the last few seasons, and he is just a shadow of the player he was at Arsenal. That is just because of Mourinho's style of play. Everyone has to be working back and making tackles; filling space. "United's back four is only okay but you're having players like Sanchez, Paul Pogba and Anthony Martial rushing back to help out, and they are playing in front of the best goalkeeper in the world. "That United squad, when I look at it, has the potential to be the best in the league and be much better than they actually are." Liverpool, the team set for a Champions League final, will need three more players, and Keita, to properly challenge City. United, to Owen's mind, could go into 2018/19 with the same squad and push the champions if only Mourinho loosened the shackles.